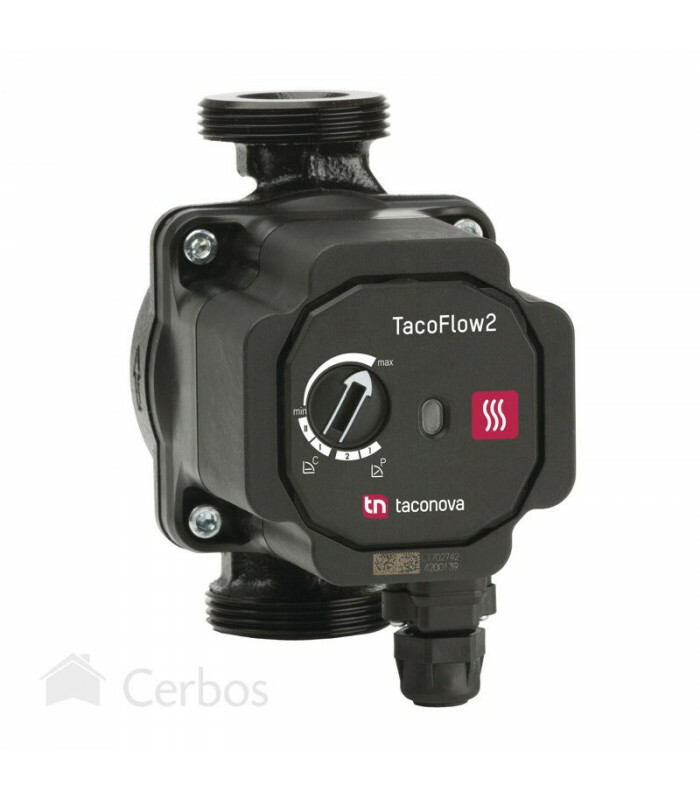 Circulation pump ES2 25-70/180 Taco, 180 mm. Thread: G 1 1/2". Heating systems.